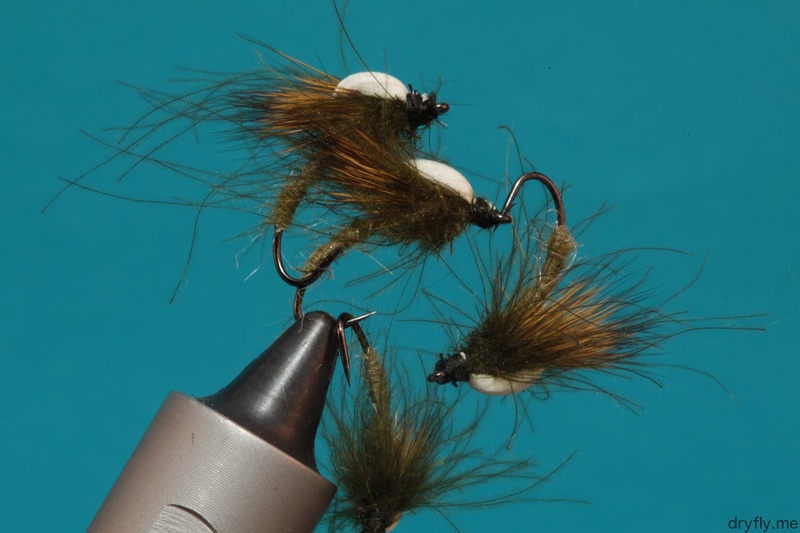 A couple of emergers that will sit low and stand straight up and down in the water. 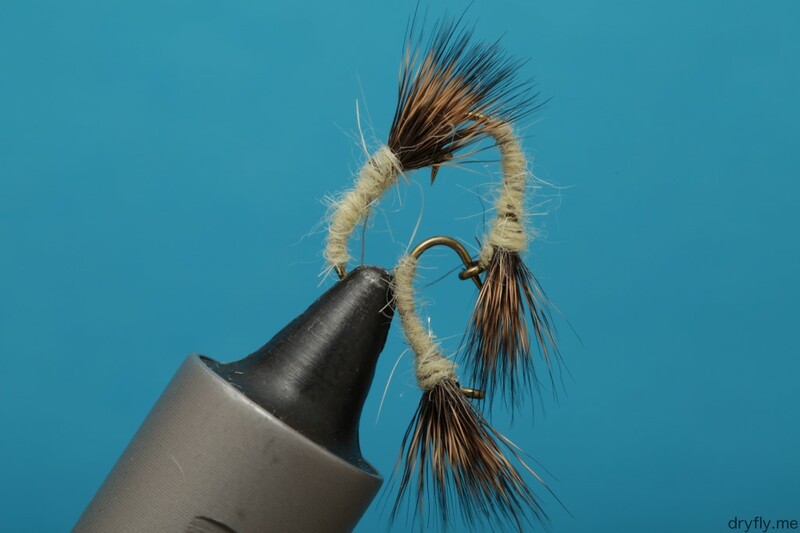 Easy to tie up and with a bit of flotant these will stay just in the right place. 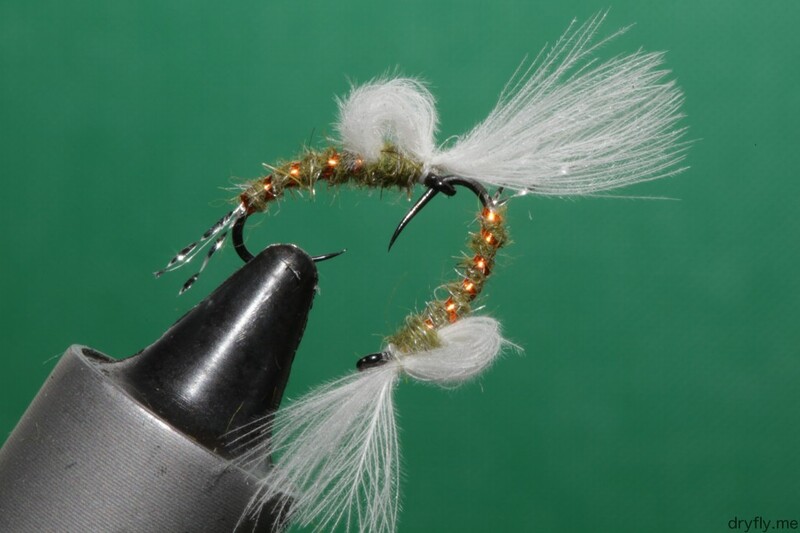 A variant of the Hatching Caddis from the other day, now with a Partridge Klinkhamer X-treme #14 hook and white foam to make it more visible. 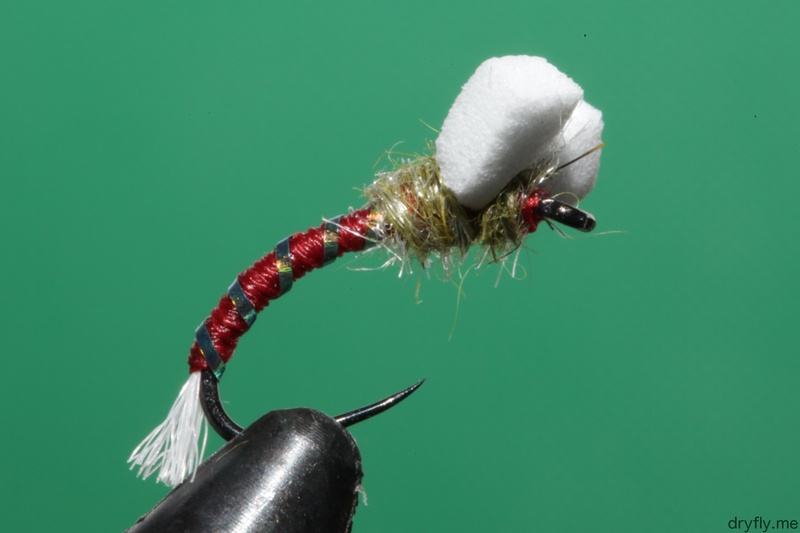 Also added some more CDC to make it come alive. I have had a couple of Rabbit feet around for a while but not actually using them for a pattern. 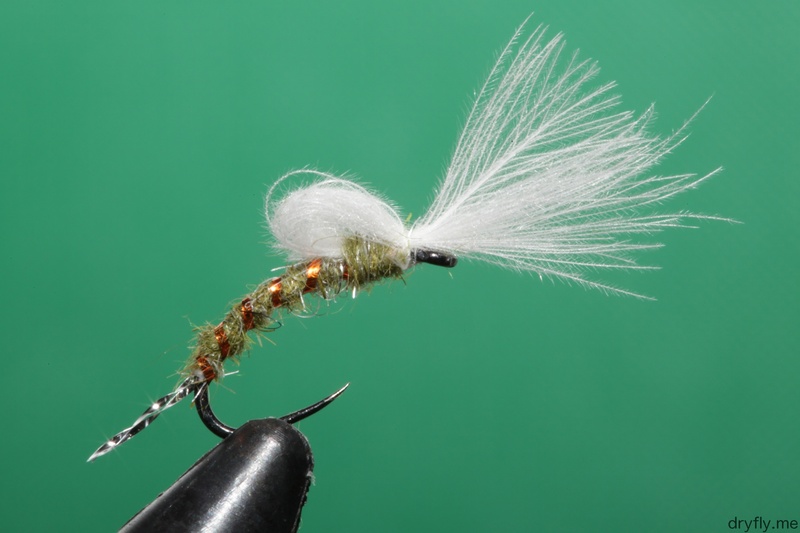 This consists of only two materials: the dubbing and the snowshoe (except for the last one where I added a rib), I left the fly as sparse as I could by choice to see how it will behave in the river I’m heading out to tomorrow. 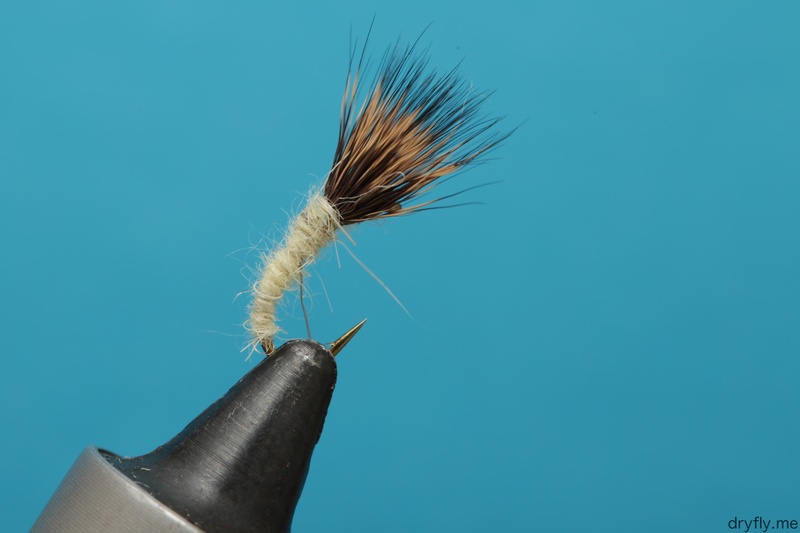 The Fly-Rite dubbing makes it possible to make really slender bodies for flies like this! 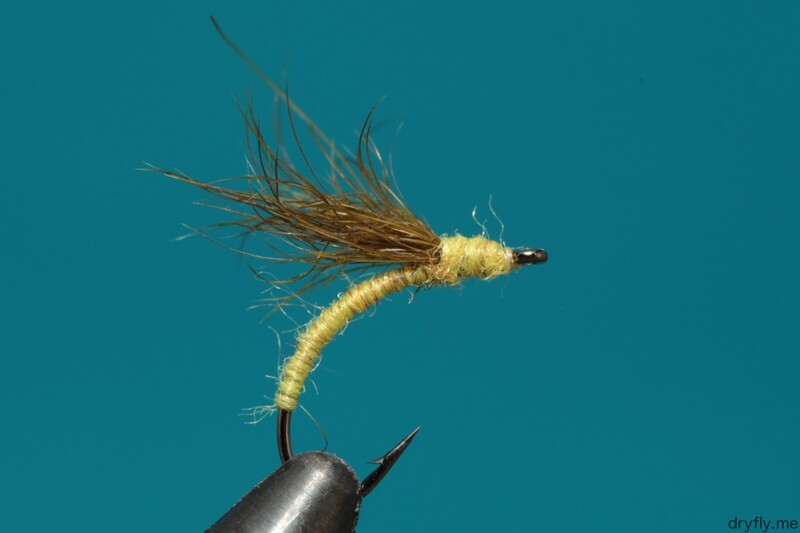 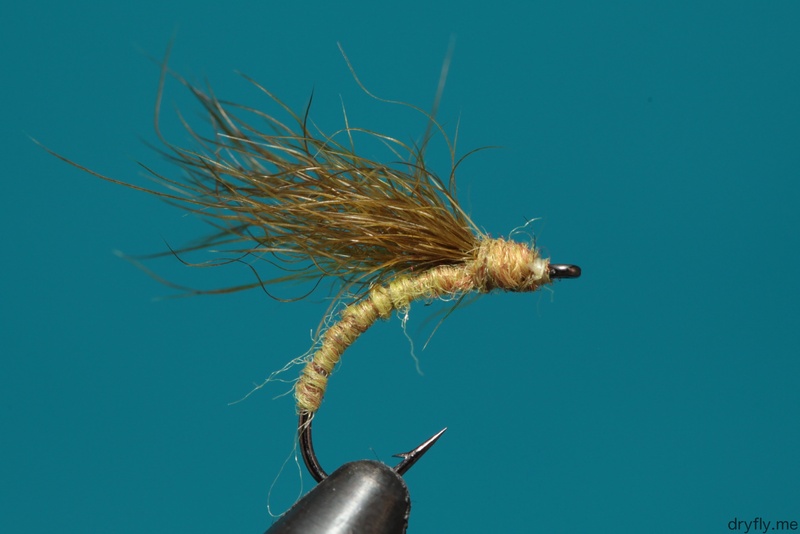 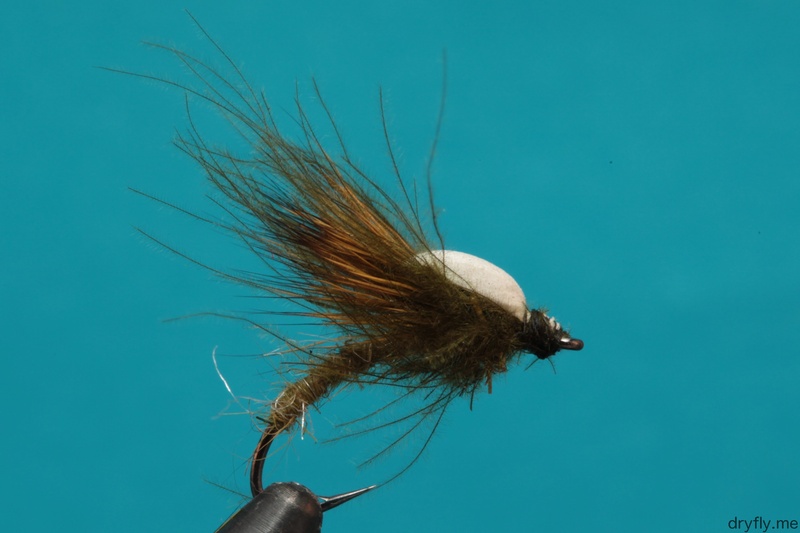 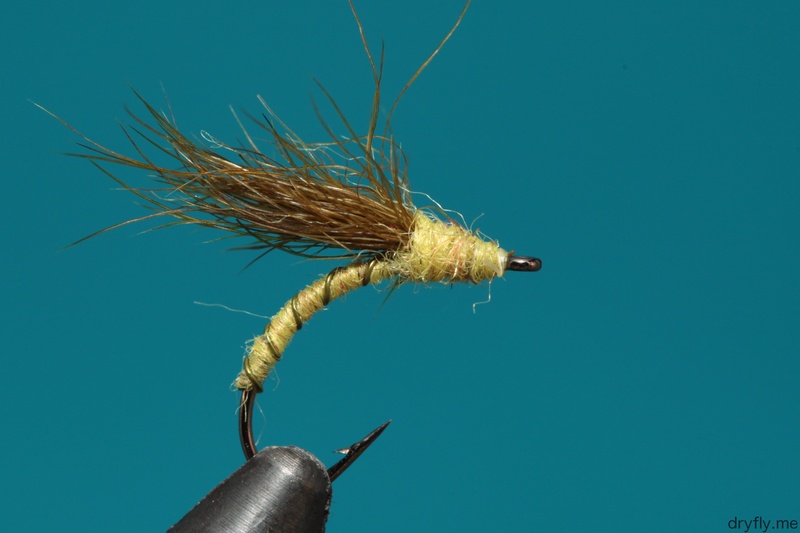 A Emerger with a little bit of bling, and the Hare’s Ear dubbing makes a nice body. Using a single CDC feather this should sit low in the surface.